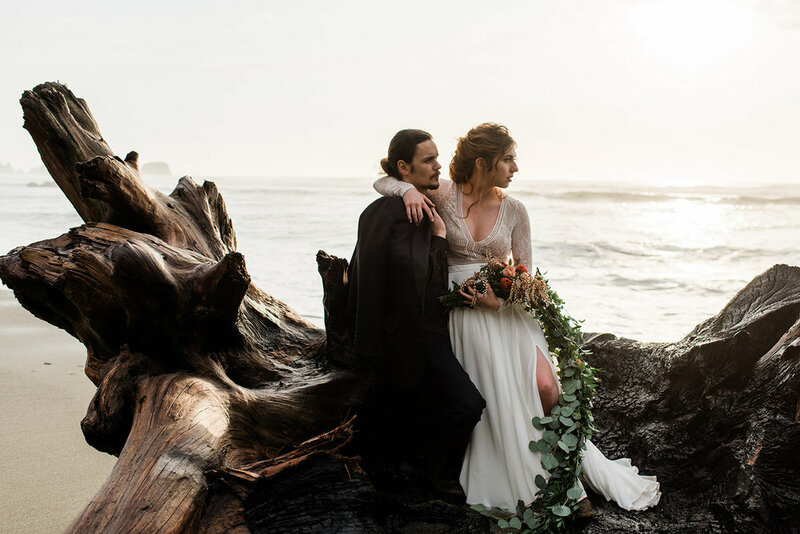 Laura and Devon with Forthright Photo and LAYoung Media are an incredibly talented husband and wife who I’ve worked with several times over my career, including being their personal wedding florist! 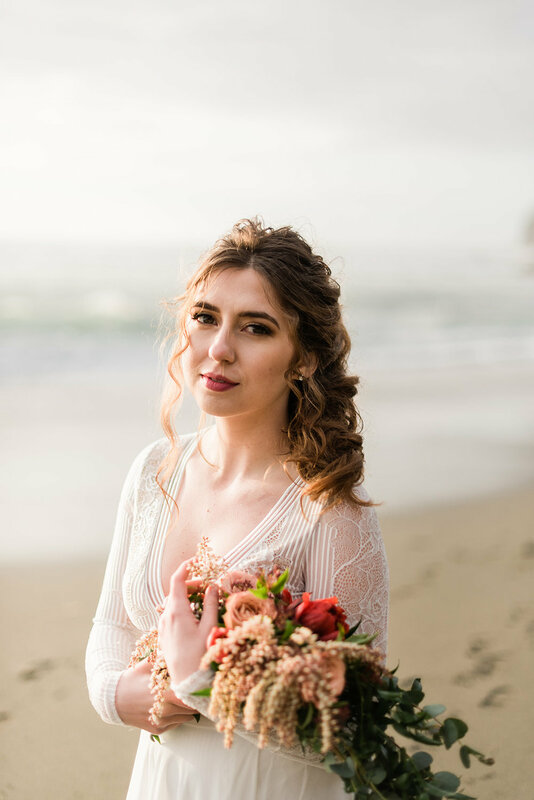 Laura asked me to provide some florals for her Olympic Peninsula shoots this spring and the results were nothing less than magical. 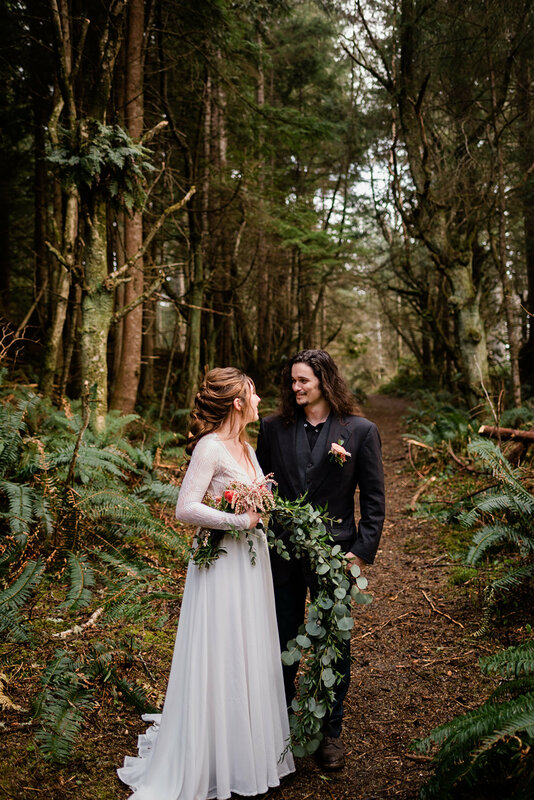 They were even featured on Wandering Weddings! 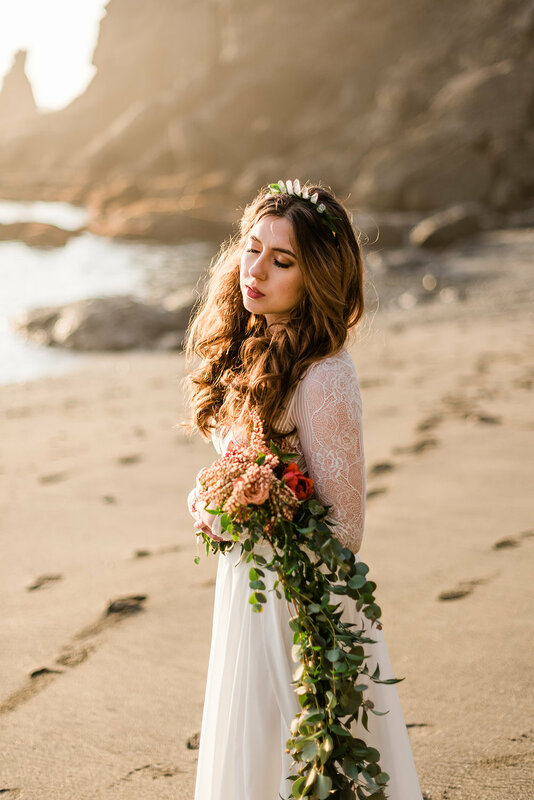 We worked with Pacific Brides for beauty and Stem and Stone Crowns for the beautiful hairpiece. 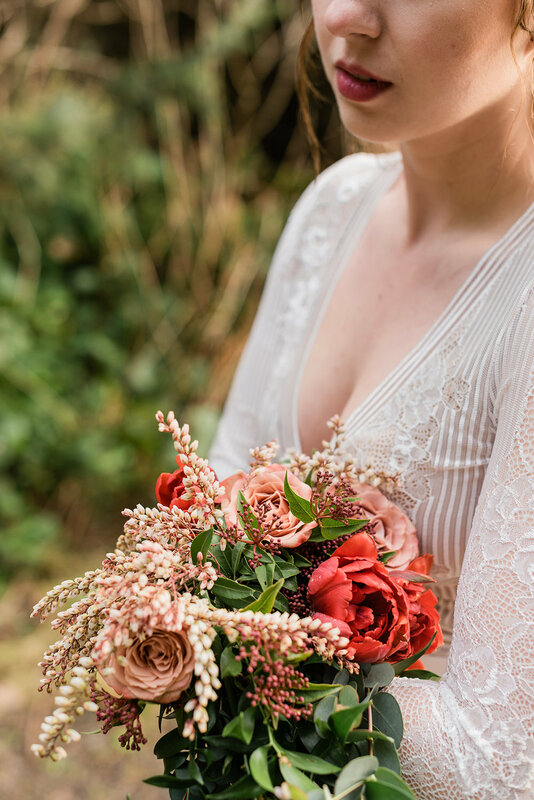 Holly Ann Strange was the model and she rocked the cascading bouquet- I had been envisioning creating this piece for awhile and was so excited Laura was supportive of using it in the shoot! 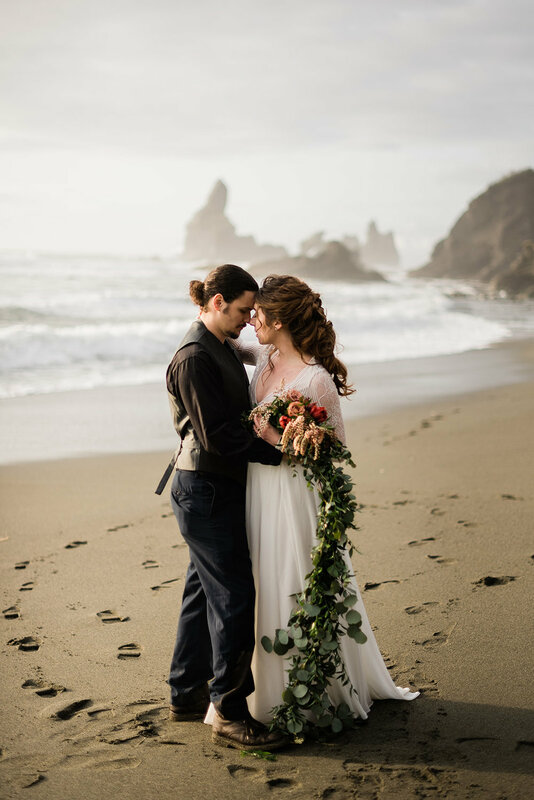 Scroll through for some Pacific Northwest loveliness!